I am a world traveller & online entrepreneur. 4 years ago I embarked on a journey travelling the world. During that period, I also have built two million dollar businesses, each doing over 7 figures a year. 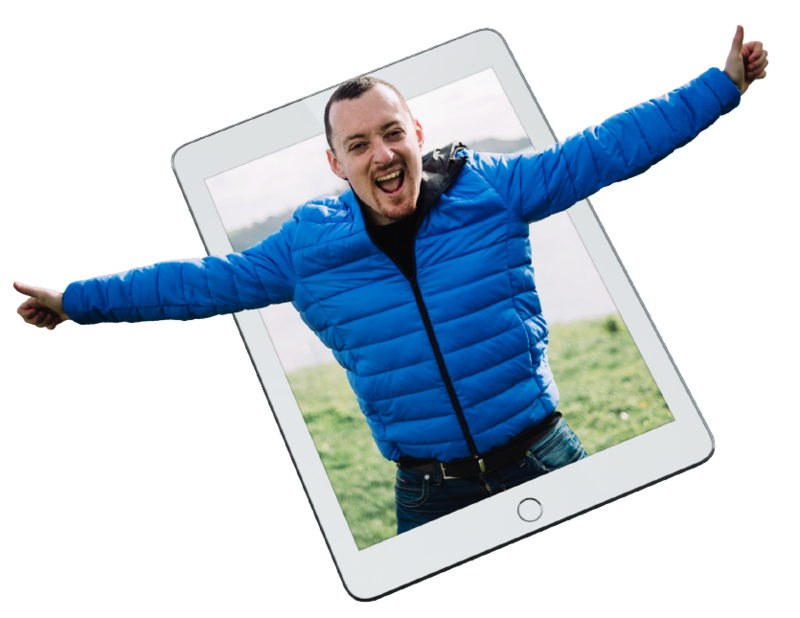 I am passionate about growing online businesses & having an amazing lifestyle. 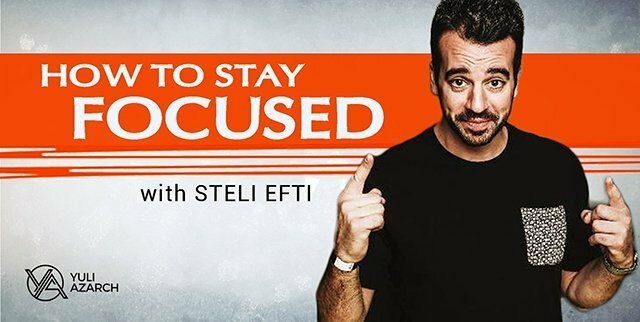 I want to help you do the same! 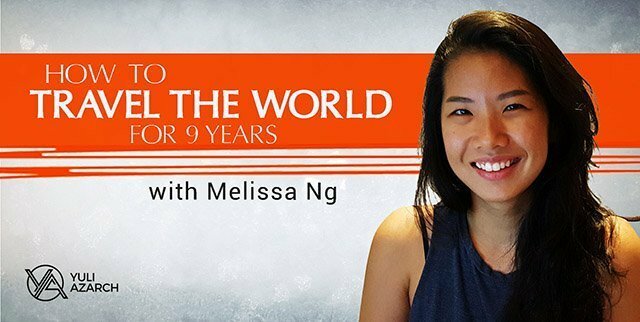 Podcast digital nomad, lifestyle, travelLeave a Comment on How to Travel The World For 9 Years with Melissa Ng. 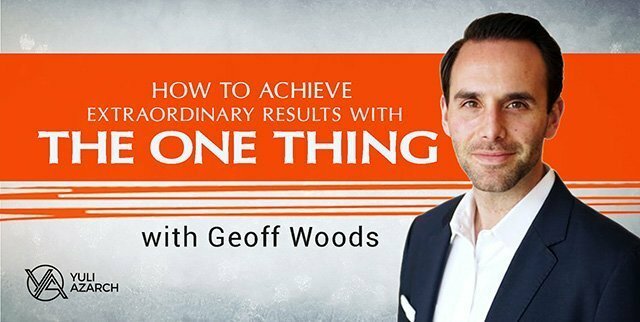 Podcast focus, geoff woods, one thing, priorityLeave a Comment on How to Achieve Extraordinary Results with The One Thing, Featuring Geoff Woods.